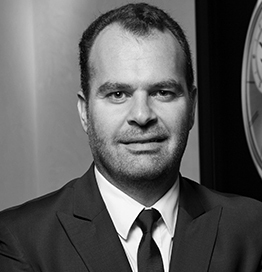 Jean-Marc Shammas joined Piaget and has been with the Richemont Group since 2005, in Dubai. With more than 140 years of history, Piaget, the always bold brand, continuously innovated by offering jewels in motion, extravagant Haute Joaillerie collections, and incredible timepieces, thereby becoming one of the world’s most prestigious jewelers and watchmakers. He was named in 2012 the Brand Director for the Middle East and India and has been instrumental in the strategic turnaround of the brand in the region , contributing to developing Piaget’s desirability amongst GCC residents, and increasing market shares.